From complete beginners to experienced athletes, our classes have something for every child in Downingtown. PLUS, we offer classes 6 days a week to meet the needs of any busy schedule! Downingtown is a borough located in Chester County. Downingtown is about 7 minutes from the county seat West Chester and is home to our primary location. Many of our Kids Martial Arts students are from Downingtown and the surrounding area. Downingtown was originally named Milltown due to its large amount of mills along the Brandywine Creek. 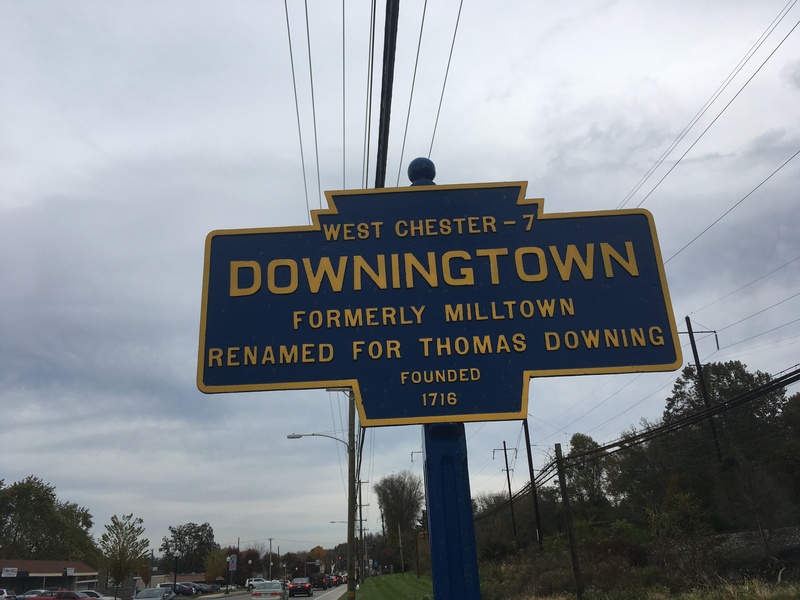 In 1812 the town was renamed Downingtown officially after the businessman Thomas Downing, a Quaker immigrant from England.